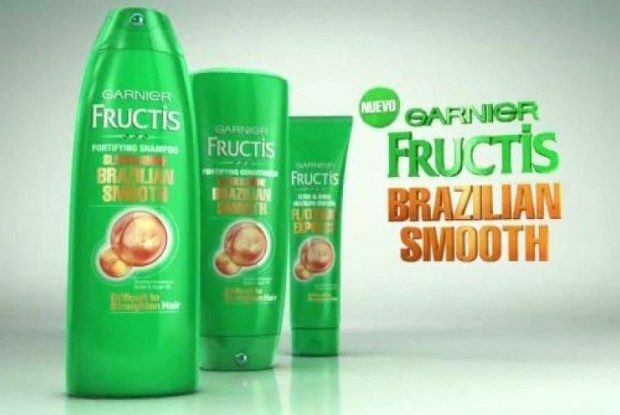 FREE Garnier Fructis Brazilian Smooth Haircare Sample! You are here: Home / FREEbies / FREE Garnier Fructis Brazilian Smooth Haircare Sample! Fill out this online form and get a FREE Garnier Fructis Brazilian Smooth Haircare Sample! Intensely nourish in the shower for hair that’s up to 10x smoother, stronger & faster to flatiron!